Skin care is not about looking good and having a spotless skin only, it is also about staying healthy. 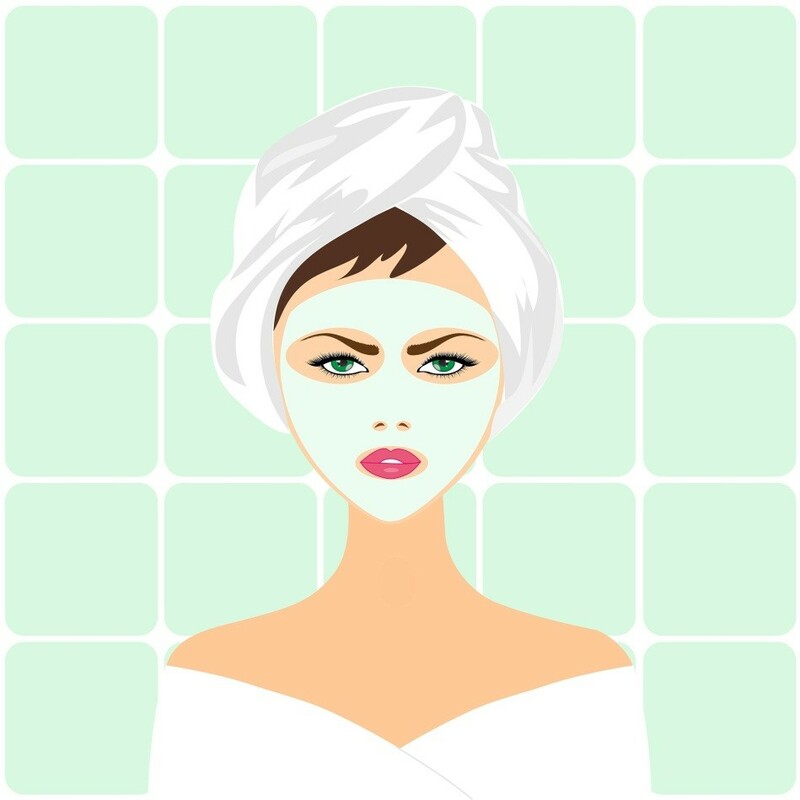 Every woman knows these skin care tips. 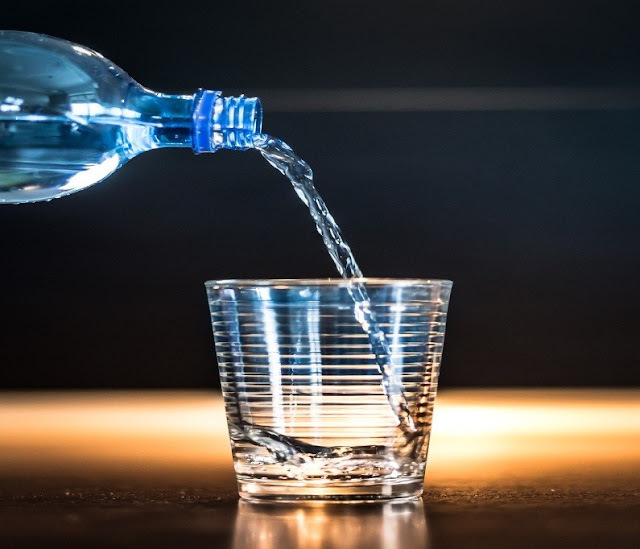 Your body’s make up is 60% water and your skin happens to be the largest organ, it is simply rational that you drink lots of water to stay hydrated. A good habit of drinking about eight glasses of water a day is good for your skin. Going to bed with your makeup on is really not a good habit, ladies if there is anything you take from this blog it should be this. It is during sleep your skin repairs itself, leaving your makeup on would block the pores on your skin and not allow it breathe. People who smoke appear older than they are, Smoking leads to wrinkles, and it weakens your skin by reducing its elasticity. We shed millions of skin cells each day, allowing them to stay makes the skin look dull, blocking your skin pores and let’s oil settles below them. Removing dead skin cells quickens regrowth of these cells. A very major way to care for your skin is by shielding it from direct contact with the sun’s rays. There are lots of risks attached to sun exposure like wrinkles, age spots; it also heightens the risk of skin cancer. How do you shield your skin from the harmful rays of the sun? 1. Mask your skin in sun protective clothes. 2. Use a hat to protect your face, head, ears, and neck. 3. Sunglasses come in handy here. 4. Applying a sunscreen is good for your skin. It is during sleep the skin repairs and heals itself, getting about eight hours of sleep every night is good for your skin. The relationship between your diet and the health of your skin is very synonymous; a diet high in sugar and refined carbohydrates is not good. A diet full of vitamin C and little amount of refined sugar, carbohydrates and unwholesome fats leads to your skin looking younger. It is important you keep up a healthy body weight, constant weight gain or loss is not good for your skin. The constant contracting and expanding causes it to lose elasticity. Constant stroking of your face can spread bacteria and lead to breakouts, it could also cause scarring. 1. 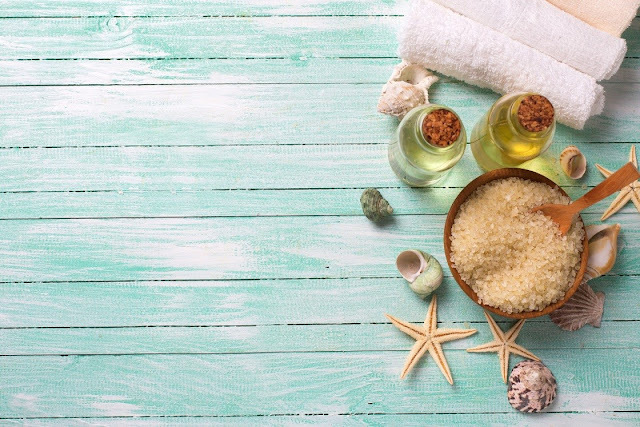 Reduce the time spent in the shower, long showers deplete oils from your skin and use warm instead of hot water. 2. Use mild soaps and do not scrub your skin or wash repeatedly. 3. Whenever your skin is dry, use the best moisturizer with collagen that suits your skin type.